OMNIS in partnership with TGS and BGP, regret to inform you that following the decision from the newly elected Government, the 2018/2019 Madagascar Licensing Round involving 44 blocks in the Morondava basin is suspended until further notification. More information and the official statement from the Ministry of Mines and Strategic Resources will be available on Monday (18/02/2019). TGS and BGP still welcome you to join us at the Houston and London events. However, these events will not now be associated with OMNIS and as such will focus mainly on the prospectivity of Madagascar and the available data within the region. We will run a shortened agenda in the morning only. TGS also remain committed to the pre-booked Data Viewings at TGS offices In Houston and Surbiton. However, if you wish to cancel please contact Eugenio Toraldo Serra (Eugenio.Serra@tgs.com), otherwise we look forward to hosting you. OMNIS, together with TGS and BGP, has worked to create an attractive environment for offshore exploration. 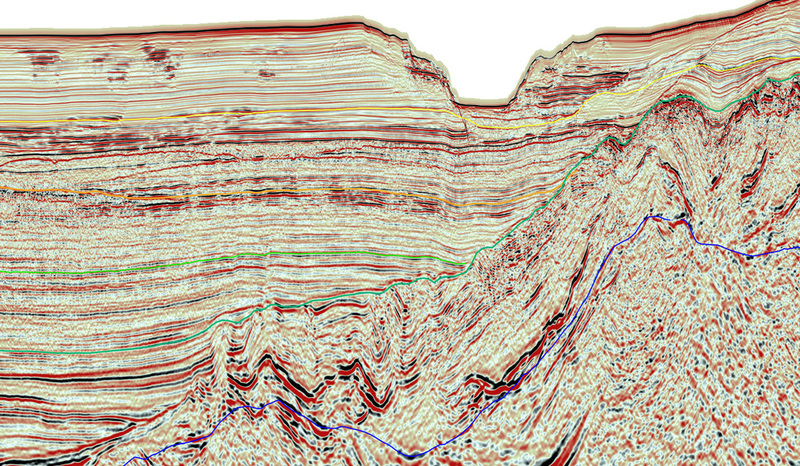 Studies conducted on new data, suggest there is significant potential for future discoveries offshore. 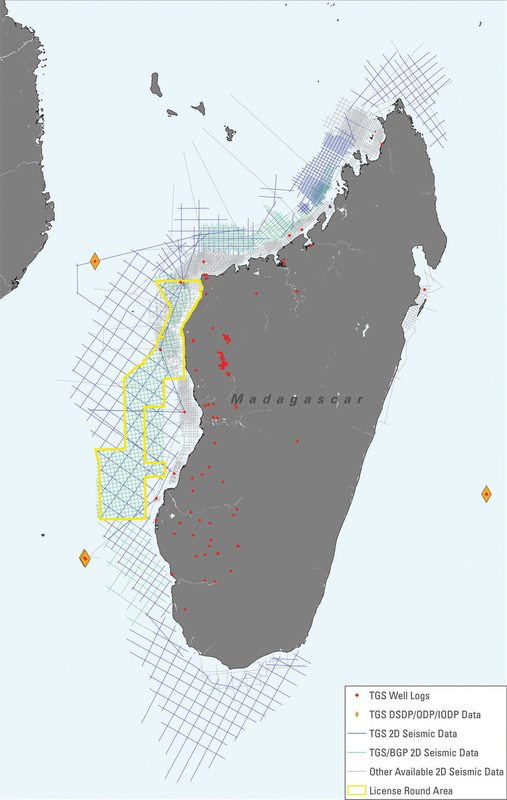 To this end, 44 Offshore Blocks in the Morondava Basin, located on the western margin of Madagascar, will be available. 44 offshore blocks with a total acreage of 63,296 km² in the Morondava Basin will be open for bidding. Each rectangular block size is about 1,940 km². Roadshows: Please register using the form on the right. Houston on Tuesday 19 February 2019, at the Westin Galleria, 5060 W Alabama St, Houston. Registration and coffee at 8.30 am, Presentations begin at 9.30. Following the presentations there will be a networking lunch. London on Tuesday 26 February 2019, at the Institute of Directors, Pall Mall, London. Registration and coffee at 8.30 am, Presentations begin at 9.30. Following the presentations there will be a networking lunch. Data Viewing: Book a data viewing session by filling in the registration form on the right. Data viewings will be held at the TGS offices in London or Houston. The OMNIS Mission is to implement Madagascar national policy on oil and mining exploration and exploitation, to value basic geological data, and to foster partnerships with foreign oil and mining companies. Data Viewing: Book a data viewing session by filling in the registration form on the right.